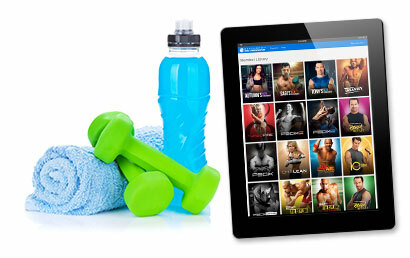 Stream hundreds of Beachbody's most popular workouts online with Beachbody On Demand. INSPIRING. LIFE-CHANGING. FUN. THAT KIND OF FITNESS. Yoga, cardio, strength, and resistance training—get access to over 600 workouts that have helped millions transform their lives. Get exclusive Super Trainer workouts, plus meal plans, fitness guides, and calendars, and our new portion-control cooking show FIXATE®. 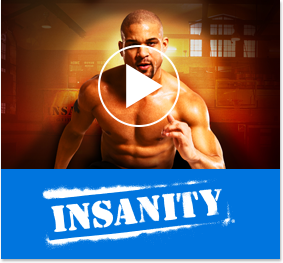 Get insider access to all of Beachbody's latest programs including YOUv2™, CIZE®, 21 Day Fix®, PiYo®, 22 Minute Hard Corps®, Country Heat®, and CORE DE FORCE®. Millions have already made the decision to get fit using Beachbody products. And that's because Beachbody programs get results. That's not bragging. Our customers keep on proving it—day after day, year after year. †Results vary depending on starting point and effort. Lisa J. is an independent Beachbody Coach. Rebecca P. is an independent Beachbody Coach. Tarah C. is an independent Beachbody Coach. © 2017 Beachbody, LLC. All rights reserved. Beachbody, LLC is the owner of the Beachbody and Team Beachbody trademarks, and all related designs, trademarks, copyrights, and other intellectual property. All other trademarks are owned by their respective owners.